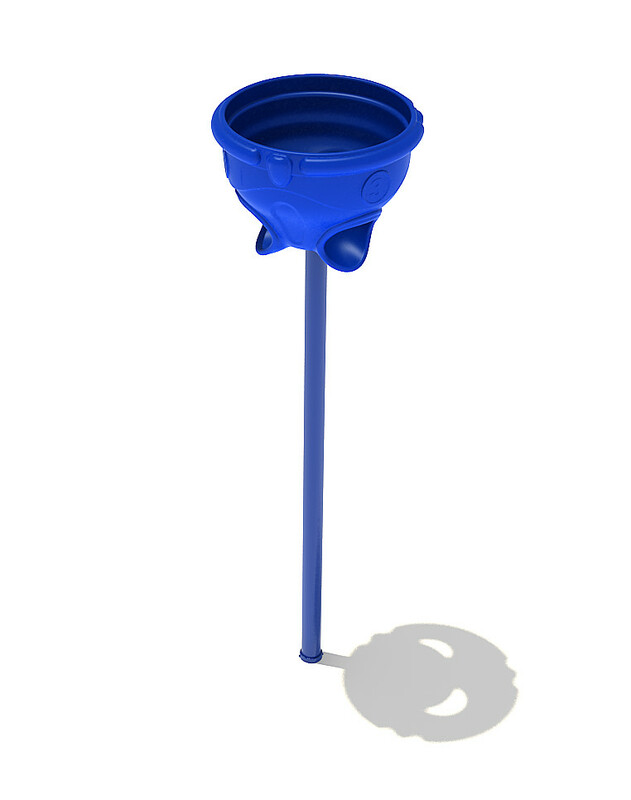 The Funnel Ball Game is a must have for any playground. 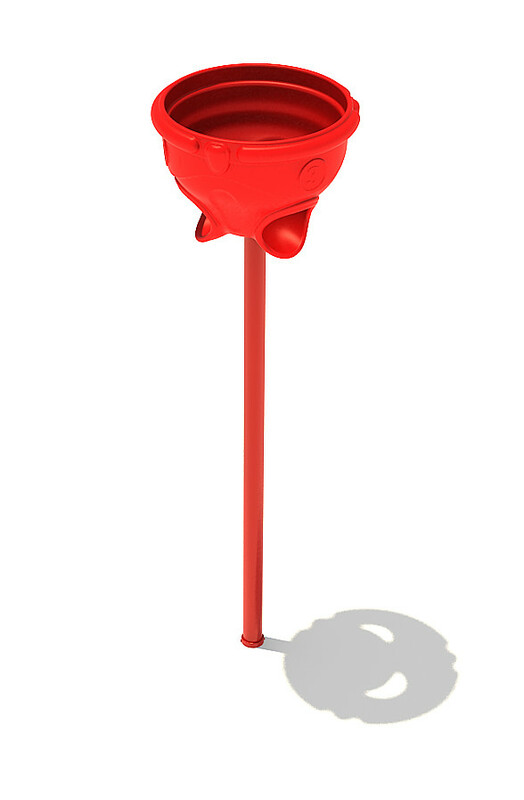 It is perfect for children between the ages of 2 and 12 years old to play with. The pole of the game is 8’ high. 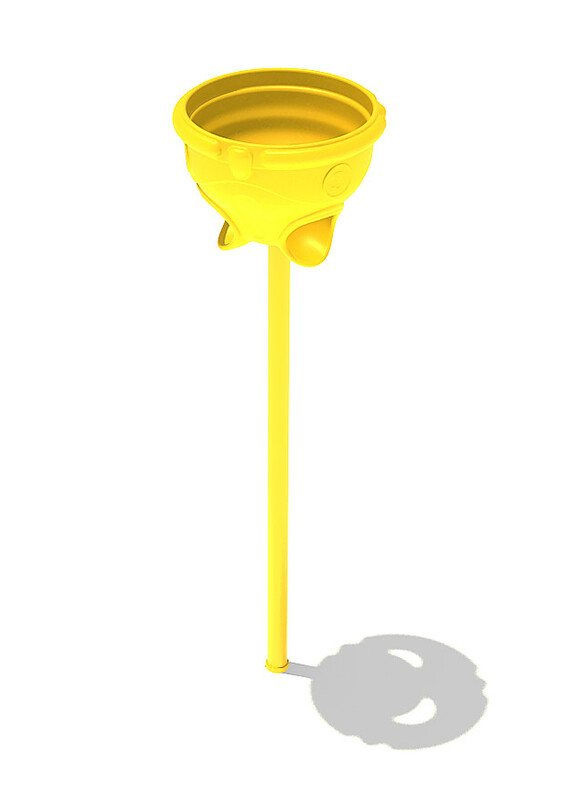 The funnel component of the game is round with an open top for children to throw balls into, and three hole at the bottom for the ball to come out of. 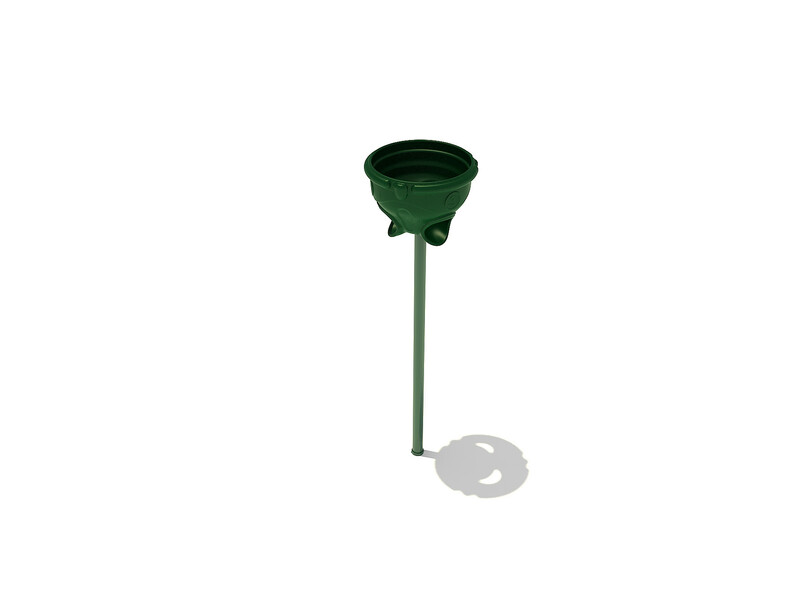 The funnel component is 30” high x 40” wide. The three holes have a diameter of 11”. The graphics (numbers for scoring purposes) are molded onto the funnel component. The Funnel Ball Game comes in blue, green, red, or yellow.